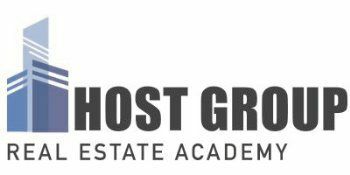 Banker & Tradesman readers once again selected Host Group Real Estate Academy as one of the best Real Estate Education Providers of the year. Head Instructor Dee Kumar represented Host Group at an event on October 14 where the school received the bronze award in both Residential and Commercial categories. This is the second year in a row that the school received this prestigious honor from one of New England's most prestigious trade publications.